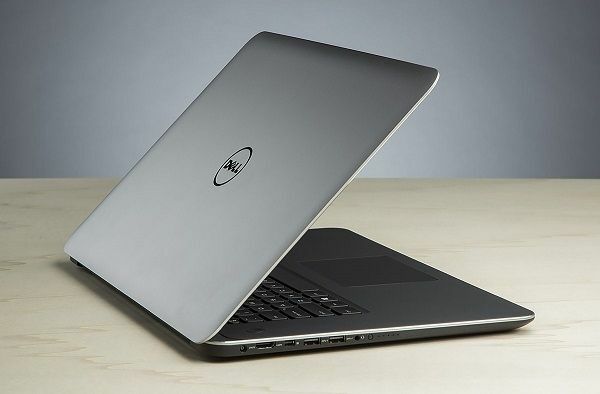 Dell has updated its notebook Precision M3800, which she calls the thinnest and lightest in the world 15-inch mobile workstation. This model has a multi-sensory Ultra HD-display technology support Thunderbolt 2, optional installation of the operating system Ubuntu, as well as other updates. The new display uses IGZO2 and closed at the top protective glass Corning Gorilla Glass. 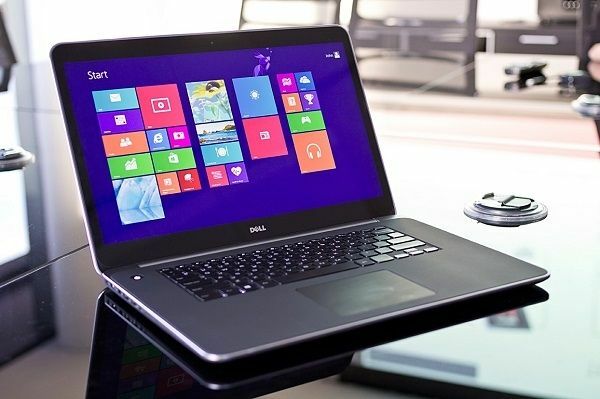 Dell claims that the Precision M3800 has become the industry’s first 15-inch workstation with 4K-display. Thanks port Tunderbolt 2 users can transfer data at speeds up to 20 Gbit / s. Dell also increased the maximum amount of disk space up to 2 TB. With all the changes in the laptop kept the weight and dimensions of the predecessor (about 1.88 kg and 18 mm thick). 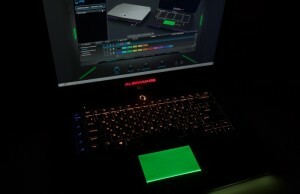 Note Intel Core i7 processor fourth-generation professional graphics NVIDIA Quadro K1100M, up to 16 GB of RAM. The starting price of new items is $ 1,720 (surcharge for 4K-panel is $ 70).